Join Us at an NMHU Event! Volunteer to bake or serve! Northeastern Regional Science Fair is right around the corner! March 10th is the big day! This is a great opportunity for younger students to learn about New Mexico Highlands University and have recognition for their great work in the sciences! Click here for the form to secure your spot as a volunteer judge. Thank you for taking the time to help with this awesome event. 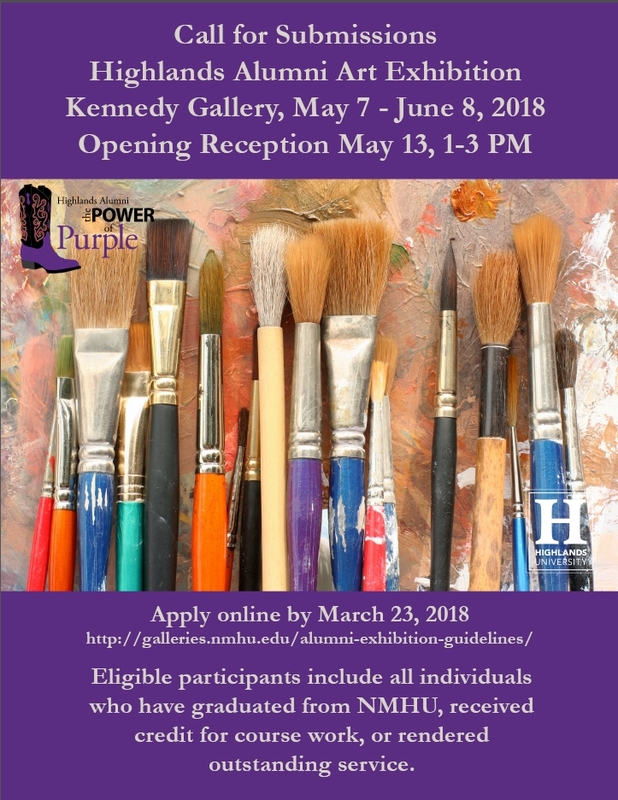 If you are interested in being a judge, please download the form here, and return via email to tahurtado@nmhu.edu no later than February 23, 2018. Join us for a Tent Rocks hike! 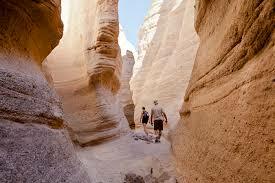 We’ll meet at 7:30 at the Outdoor Rec office, take off at 8, arrive at Tent Rocks about 9:30, hike until noon. Bring your own sack lunch, leave Tent Rocks at 1, arrive back to campus at 2:30. People coming from Santa Fe or Albuquerque will provide their own transportation. 9 -11 am check-in, Albuquerque BioPark Rio Grande Zoo. Highlands Cowboys go wild at the zoo! Bring your family and make a day of it. 2933 Highway 47, Tome, NM. Hosted by the town of Tome Land Grant. Do you love to stay in touch with your fellow Cowboys? We’re looking for hosts for networking events! 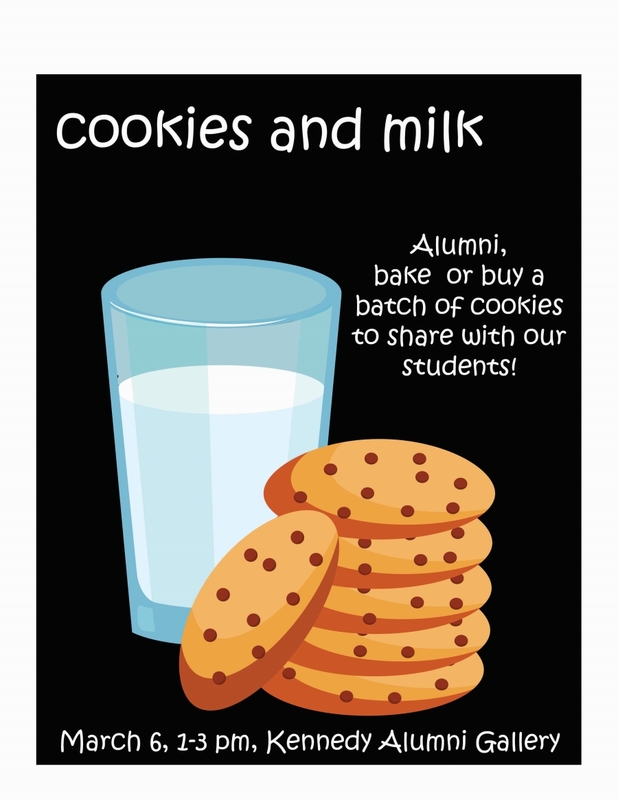 It can be in your home, your place of business, or a public venue, and the Alumni Office will provide support. Interested? 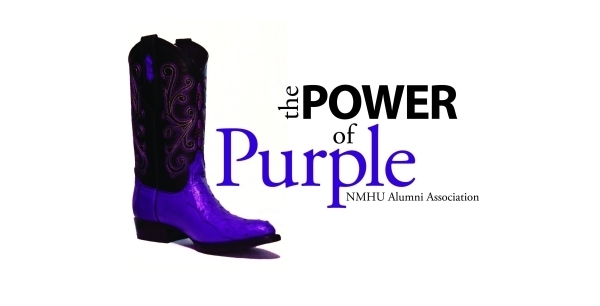 Contact us at alumni@nmhu.edu today! Support your Cowboys, at home and on the road! Click here for the master calendar of all the games! 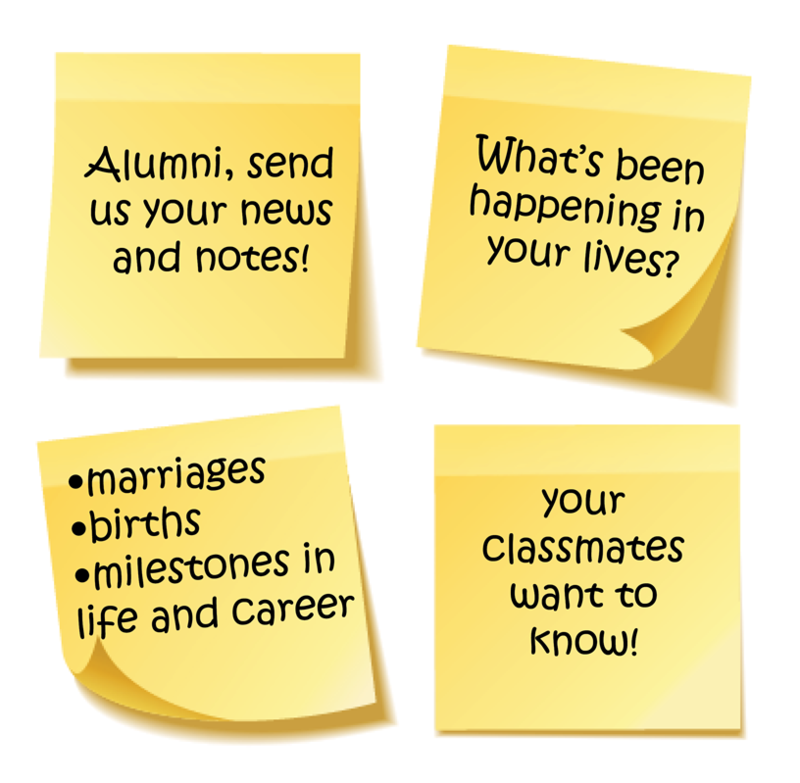 Our 2018 graduates want to know! Email us at jesalman@nmhu.edu so we can keep the traditions alive!